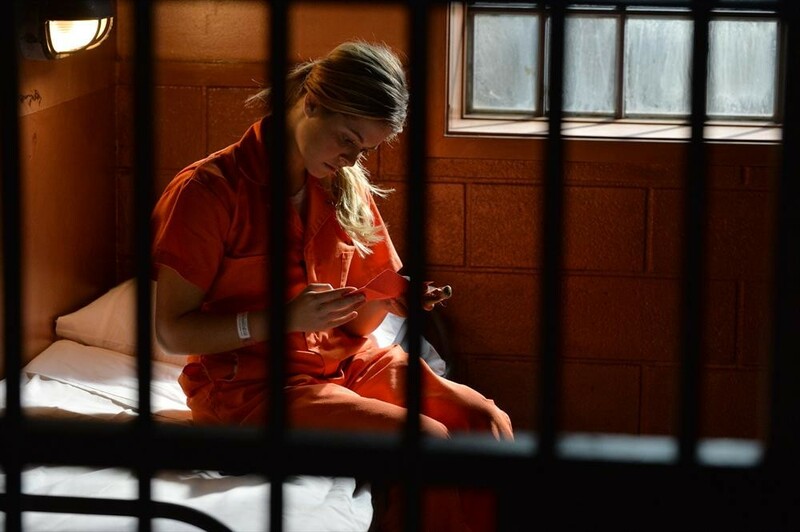 Will The Pretty Little Liars Be Able To Get Ali Out Of Jail On All New Episode? — Previews!! 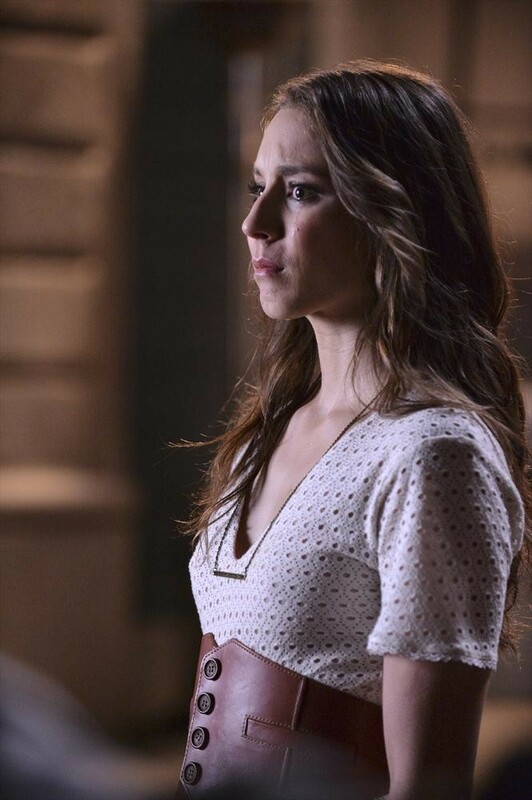 Meanwhile, Spencer heads to London for an important college interview, and Alison looks to someone surprising for help with her murder trial. 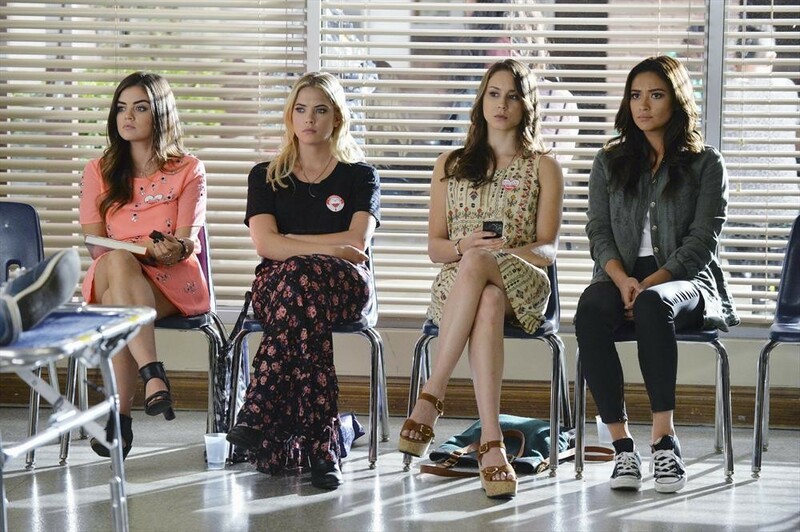 Hanna Struts Her Stuff In A Beauty Pageant On All New ‘Pretty Little Liars’!! PRETTY LITTLE LIARS – “Pretty Isn’t The Point” – Hanna and Aria look to their friends for help in “Pretty Isn’t the Point,” an all-new episode of ABC Family’s hit original series “Pretty Little Liars,” premiering Tuesday, February 17th (8:00 – 9:00 PM ET/PT). Determined to get college tuition money without the help of others, Hanna pushes forward with her quest to win the local beauty pageant and hires a pageant coach to ensure her win. Quickly learning that you have to be more than a pretty face to win the grand prize, Hanna turns to Emily for help. 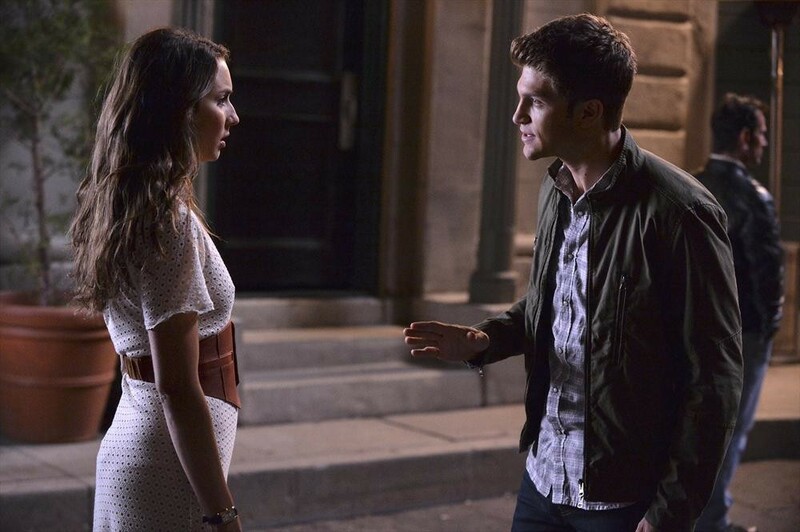 Also needing a little help, Aria asks Andrew to help keep tabs on Mike, whose increasingly suspicious behavior suggests a chilling connection to Mona’s death. What Aria ultimately discovers makes her blood run cold. 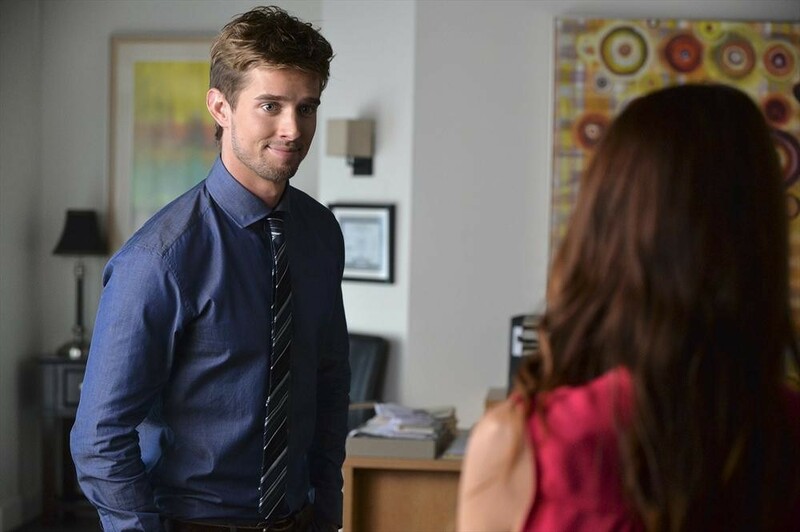 Meanwhile, Spencer decides to help Jonny on a less than legal adventure. 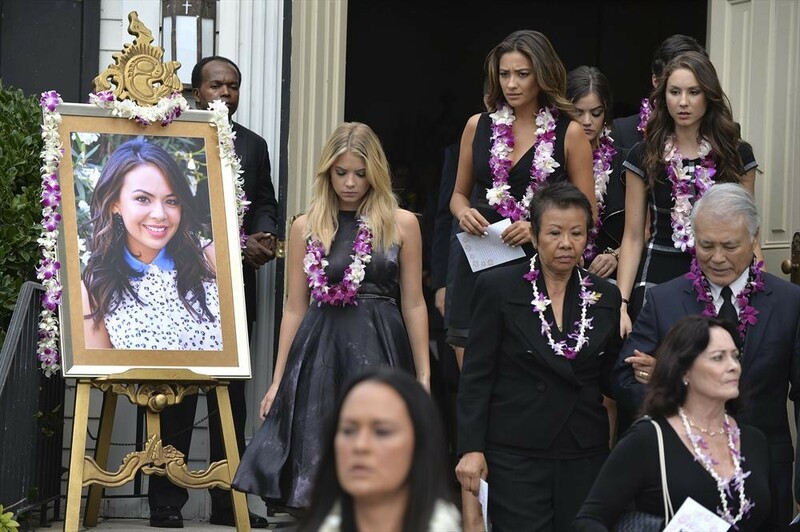 PHOTOS/VIDEO: Things Are Turning Bloody On All-New ‘Pretty Little Liars’! On an all-new Pretty Little Liars, Tuesday, February 10 at 8/7c, “Out, Damned Spot” — Senior high school students focus on their future college careers and feel the high pressures that come along with it, and Aria, Emily, Hanna and Spencer are no different. With a grade contingent acceptance, Aria needs to buckle down to improve her grades and looks to Andrew for some tutoring help. 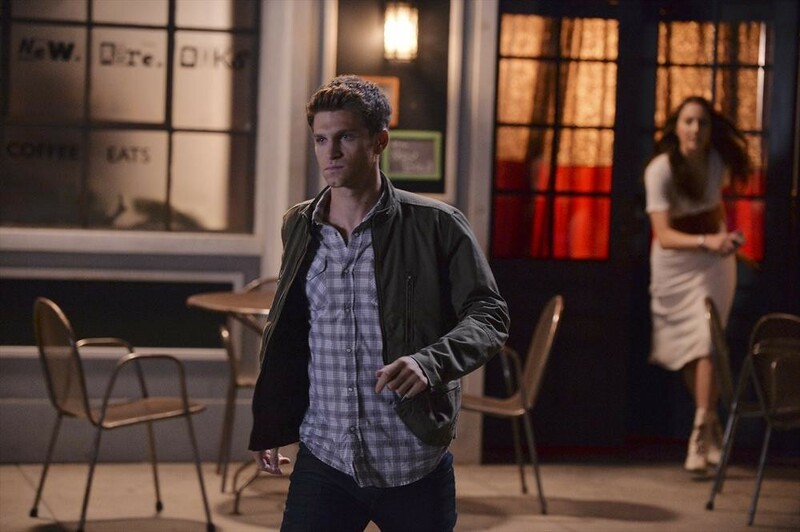 Also having college acceptance anxiety, Spencer decides to take a break and help Jonny with a new project. Hanna is doing just fine on her college acceptances but finds out that she has been turned down for financial aid and turns to her dad to help. 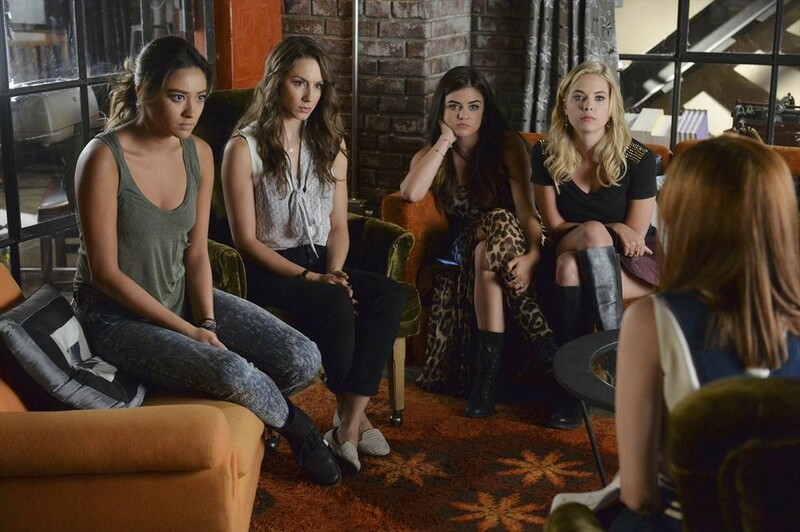 Meanwhile, Aria and the girls concerns about Mike increase after an incident at the school blood drive. Check out pics and video below! 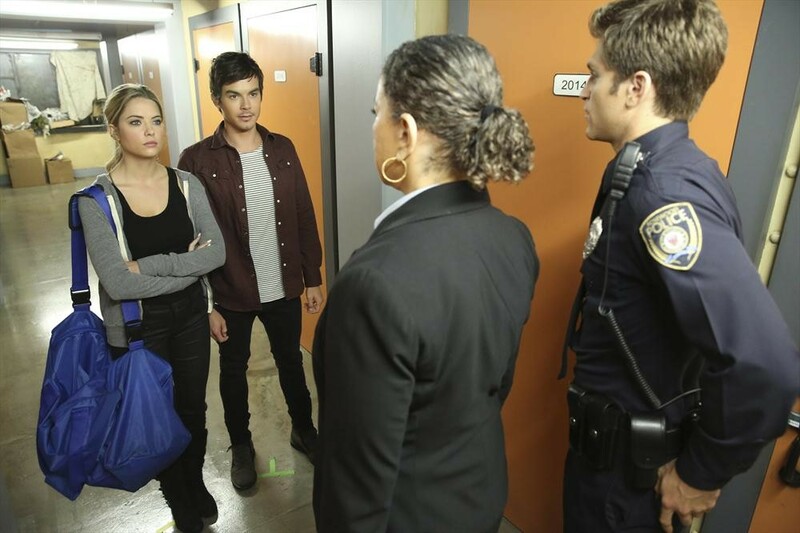 Newcomers Not Really Welcome In Rosewood By The ‘Pretty Little Liars’ — Pics +Vids!! PRETTY LITTLE LIARS – “Oh, What Hard Luck Stories They All Hand Me” – New people bring new problems in “Oh, What Hard Luck Stories They All Hand Me,” an all-new episode of ABC Family’s hit original series “Pretty Little Liars,” premiering Tuesday, February 3rd (8:00 – 9:00 PM ET/PT). 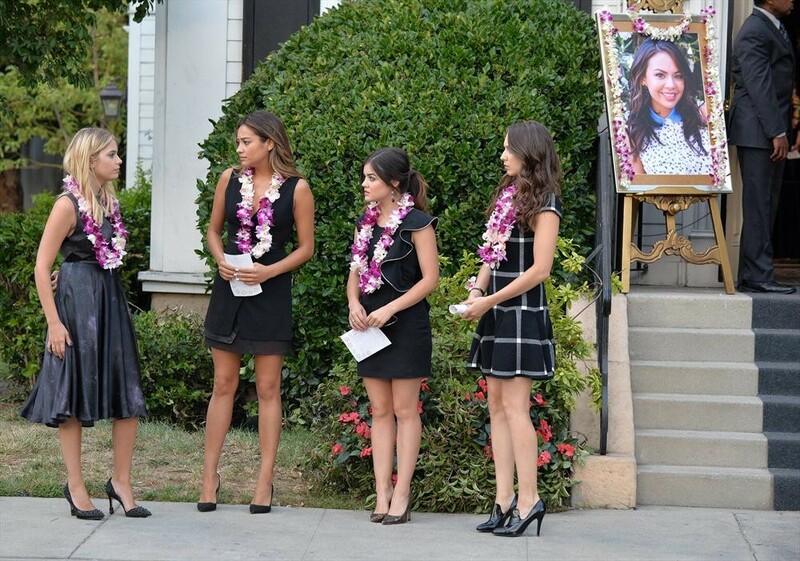 Aria, Emily, Hanna and Spencer have been burned before by newcomers to Rosewood, so it’s no surprise the four ladies are wary when someone new crosses their path. Spencer lets down her guard a bit as she spends more time with Jonny, and Emily continues to try and figure out Talia as she keeps getting mixed signals from her co-workers. When Mona’s friend Lesli shows up in town, Hanna is tasked to get her back story and find out if Lesli is really who she says she is. Are the girls wise to keep an eye on everyone, or can they allow a bit of comfort room without worrying it is an “A” trap? 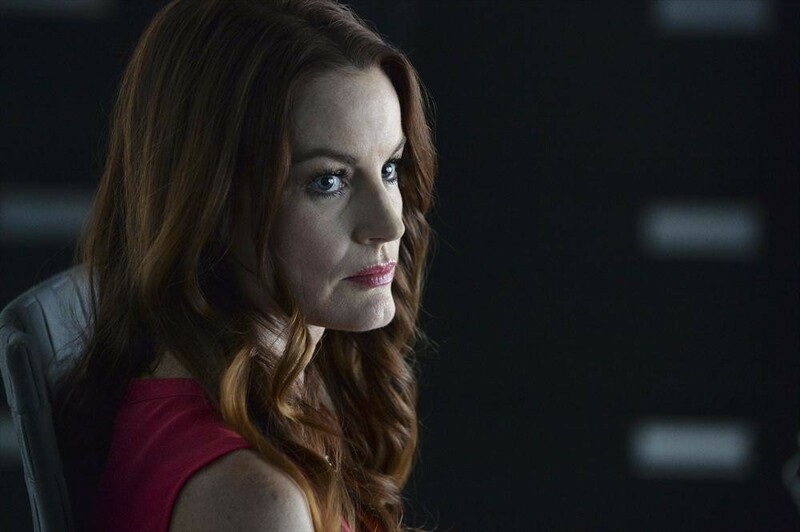 Meanwhile, Aria becomes concerned about Mike’s recent behavior and Holbrook returns to town. Hanna Fights “A’s” Frame Job On All New’ Pretty Little Liars’ — Pics + Vids!! PRETTY LITTLE LIARS – “The Bin of Sin” – Hanna is being setup by “A,” and she is not going down without a fight in “The Bin of Sin,” an all-new episode of ABC Family’s hit original series “Pretty Little Liars,” premiering Tuesday, January 27th (8:00 – 9:00 PM ET/PT). 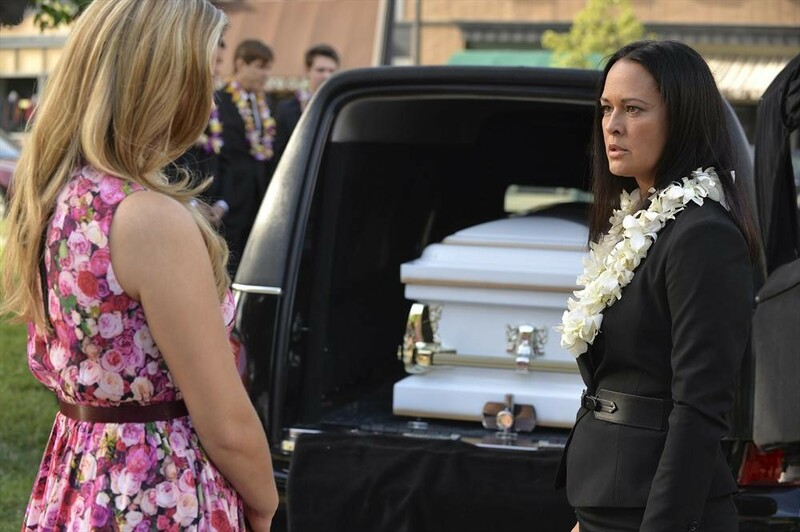 Secrets Become Quite A Struggle On All-New ‘Pretty Little Liars’ — Pics & Video Here! Pretty Little Liars, Episode “Over A Barrel” — Secrets are hard to keep, especially when you are keeping them from a loved one. 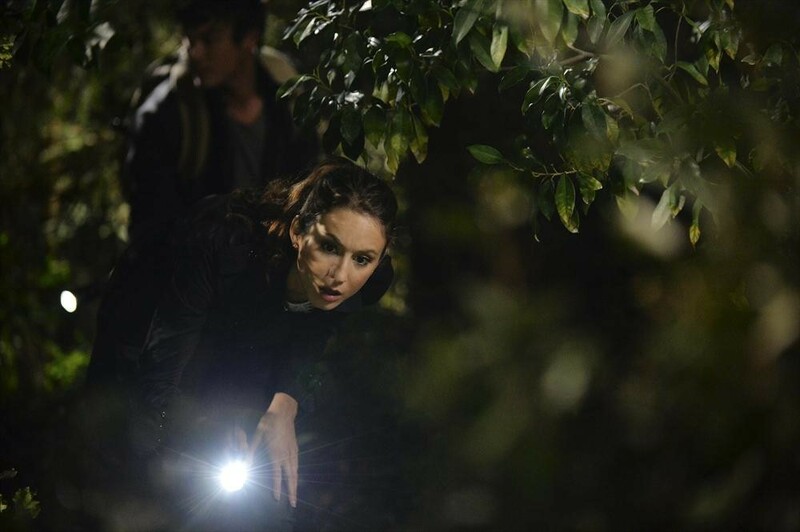 Spencer searches for Mona’s missing laptop with Caleb’s help but where the search leads them could cross the “Toby approved” line. Aria tries to get up the courage to come clean to Ezra about her lie when she gets diverted by a possible goose chase. 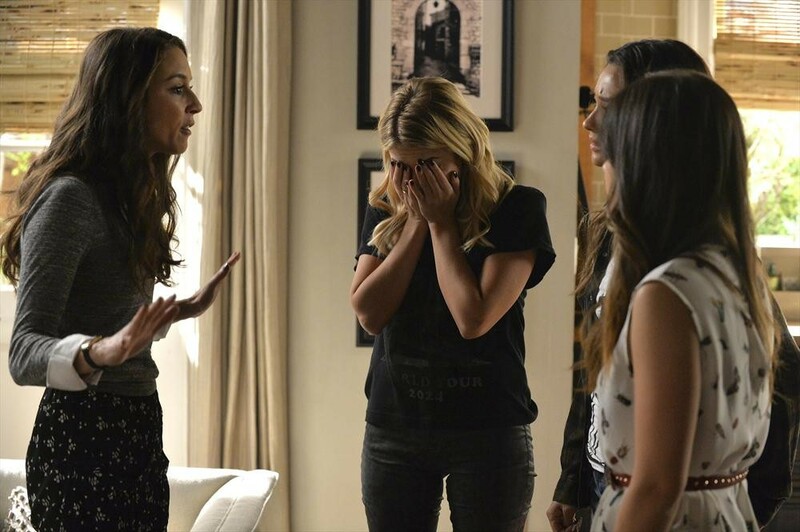 And Hanna is stuck in the middle having to cover Ashley’s secret when Pastor Ted returns with big news. Meanwhile, Emily has to put up with Talia’s annoying suggestions at work, as she struggles to come to terms with the end of her relationship with Paige. Tune in to ABC Family Tuesday, January 20th at 8/7c! 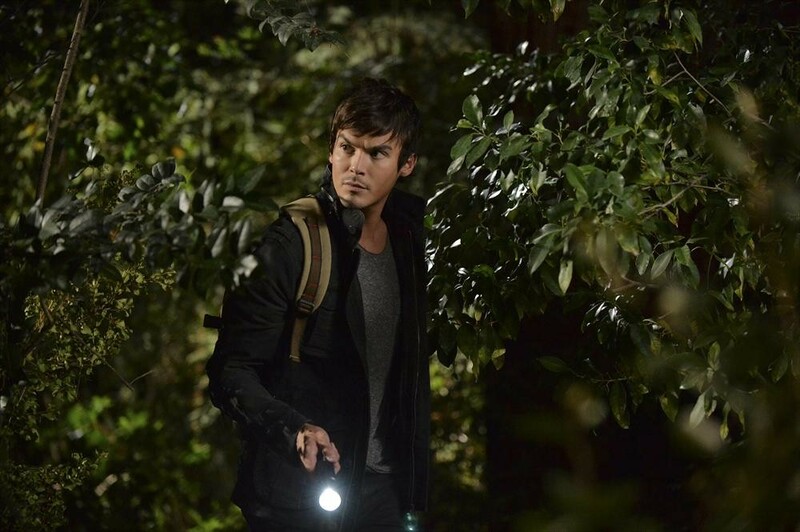 Shocking New Evidence Is Found On ‘Pretty Little Liars’ — Previews!! 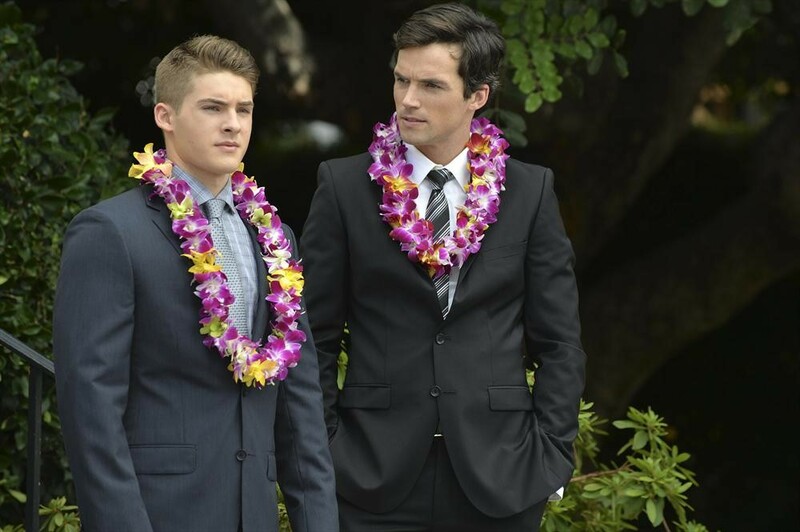 PRETTY LITTLE LIARS – “Fresh Meat” – Spencer and Toby are at odds while Emily and Aria struggle with situations that are out of their control in “Fresh Meat,” an all-new episode of ABC Family’s hit original series “Pretty Little Liars,” premiering Tuesday, January 13th (8:00 – 9:00 PM ET/PT). 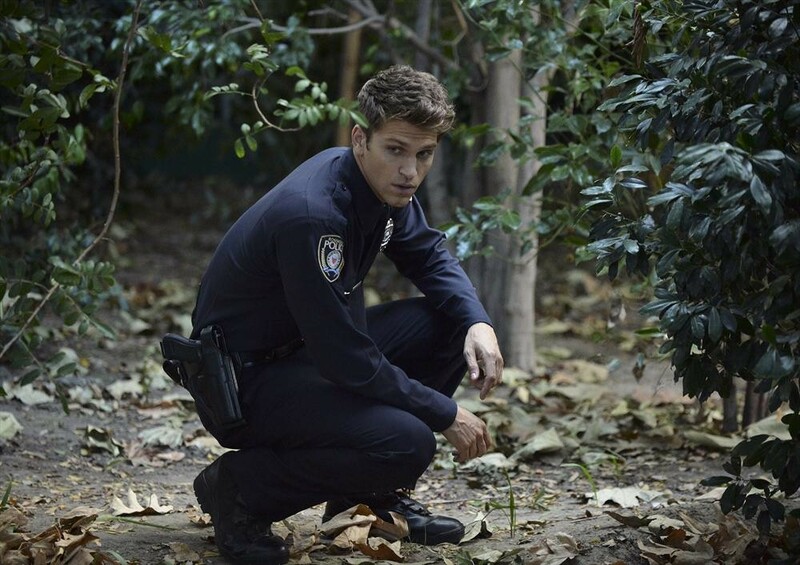 Toby’s new position in the Rosewood police department was to give the PLLs an upper hand on finally closing the door to Ali/”A’s” game. 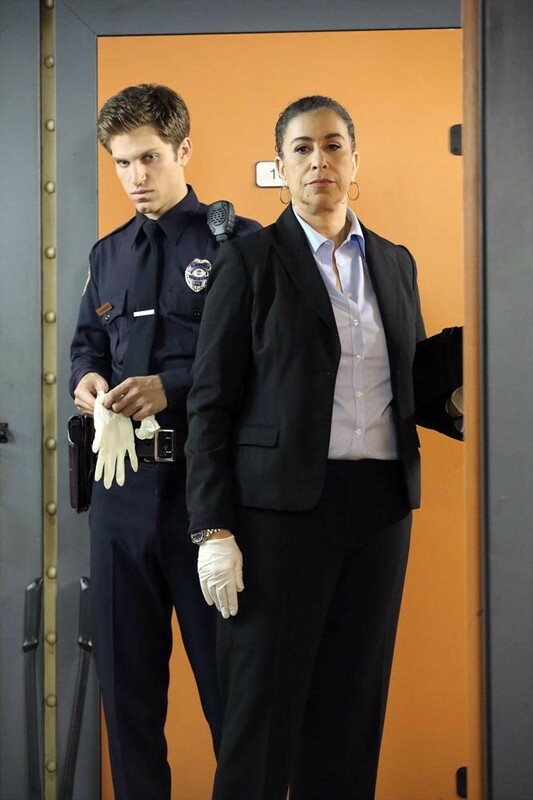 But when a surprising bit of evidence show’s up, Toby is put in a difficult position with his job and with Spencer. 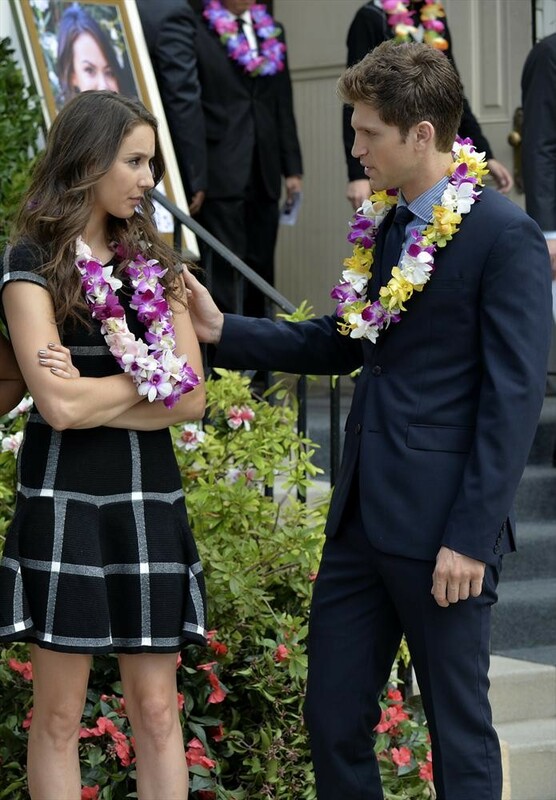 Not one to trust the police or evidence “surprisingly” showing up, Spencer tries to convince Toby to stray from his moral gut reaction, which puts stress on their relationship. Meanwhile, Emily and Aria take drastic measures to keep control of situations that are out of their hands and that could affect their future. 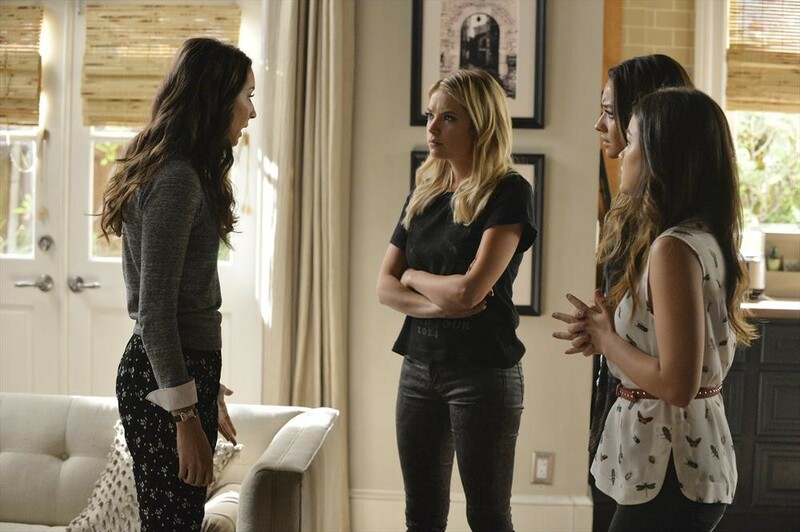 Get Ready For The Winter Premiere Of ‘Pretty Little Liars’ — Previews!! PRETTY LITTLE LIARS – “Through a Glass, Darkly” – Aria, Emily, Hanna and Spencer are determined to prove Alison killed Mona in “Through a Glass, Darkly,” the winter season premiere of ABC Family’s hit original series “Pretty Little Liars,” premiering Tuesday, January 6th (8:00 – 9:00 PM ET/PT). Fans can prepare for the return to Rosewood in an all-day marathon starting at 12:00 PM (ET/PT) and running up to the one-hour winter season premiere at 8:00 PM (ET/PT). 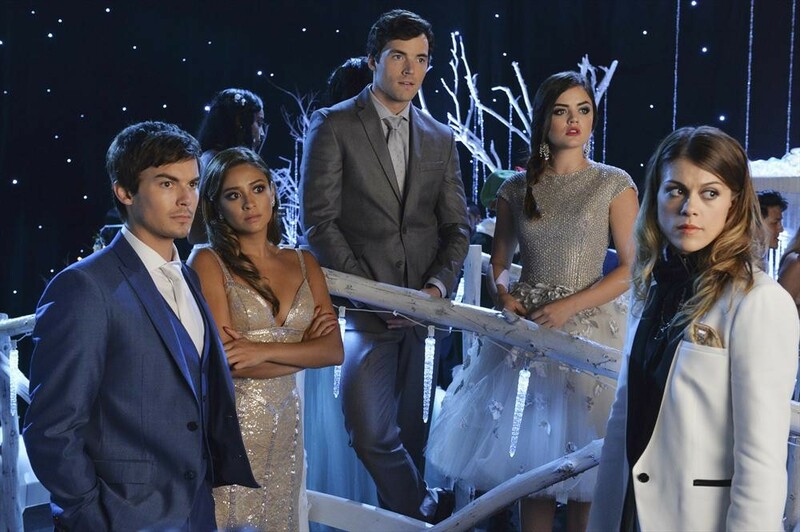 Will “A” Steal Christmas From The ‘Pretty Little Liars’? –Peeks Here!! 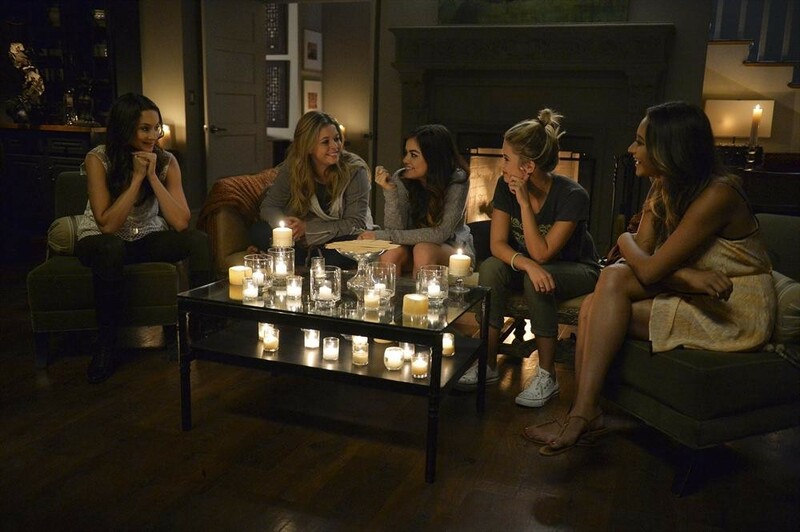 The ‘Pretty Little Liars’ Love Their Fans To Death — Special Previews! !